A bit of extra padding will give extra comfort to your 1900 chairs. 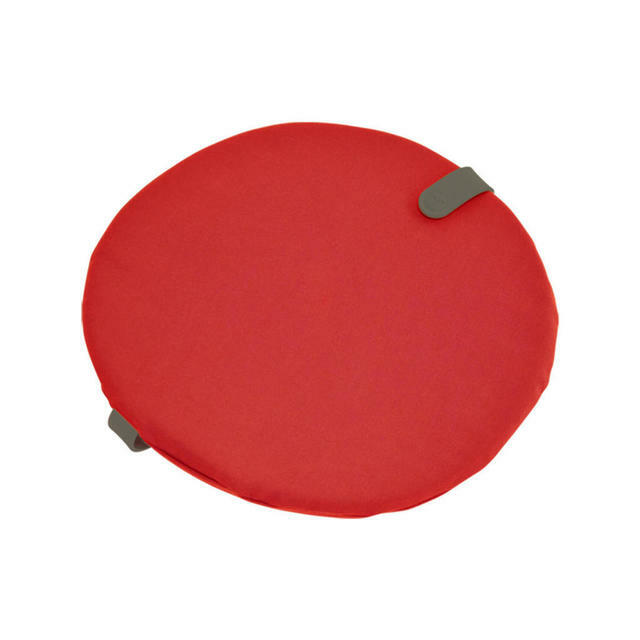 Made in outdoor fabric with a padded foam filling with a rubber clip so the cushions fit securely on the chair seats. 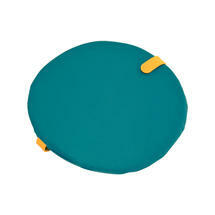 Available in 4 Fermob colours. 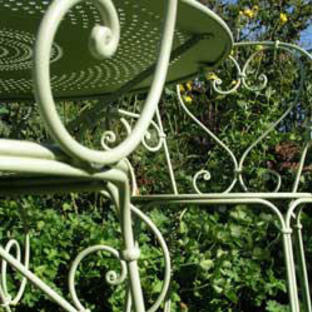 Textilene cushions for bistro chairs are also available here. 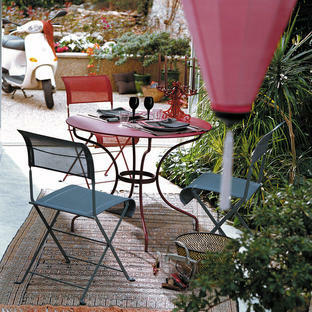 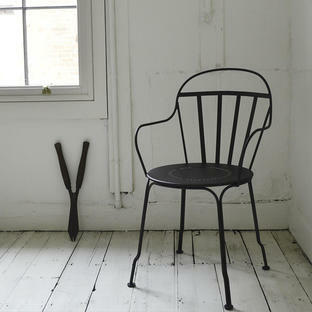 Fermob also make cushions for Bistro Metal Chairs, Bistro Tall Chairs and Bistro Classique Chairs. 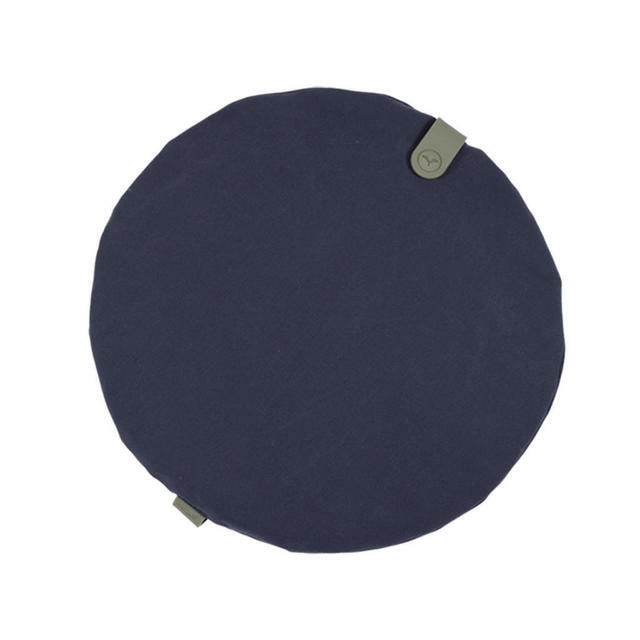 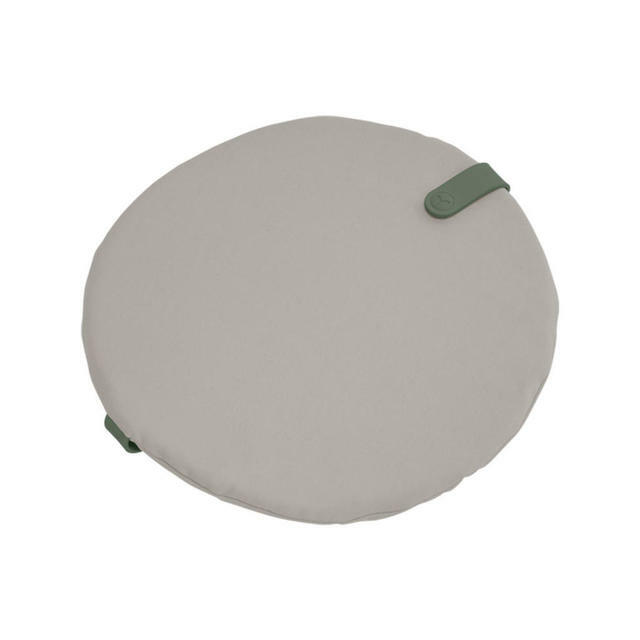 Made in outdoor Sunbrella fabric with a padded foam filling. 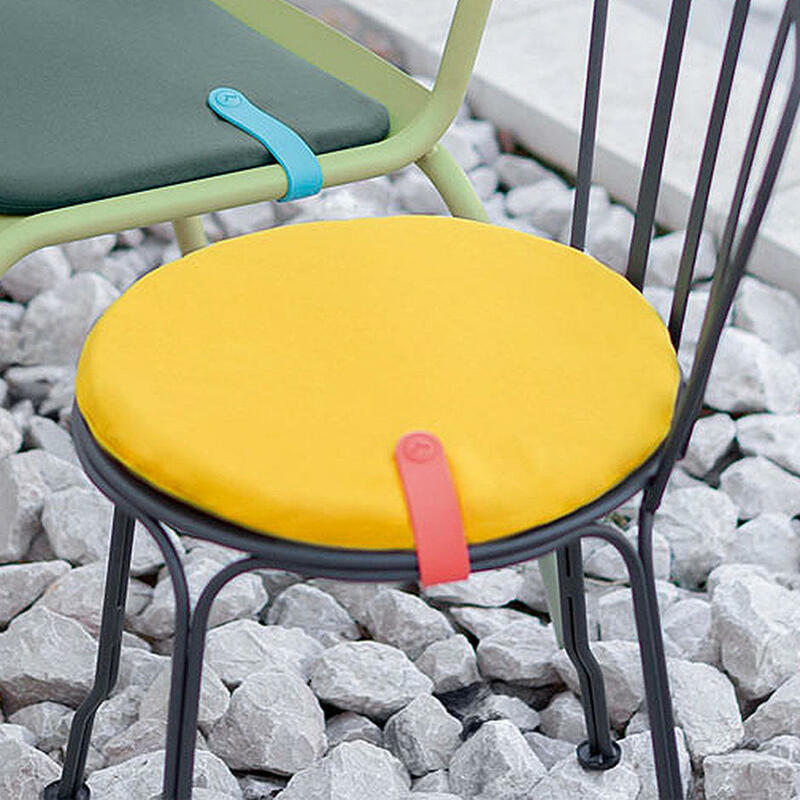 The clip detail is in a synthetic rubber fabric, in a contrasting colour.